These magnificent costumes have superhero written all over them. 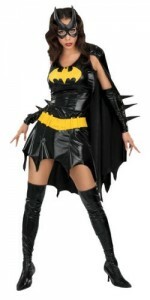 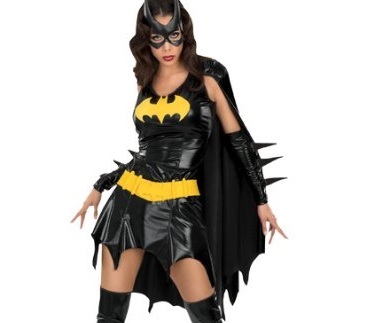 The feminine counterpart of Batman can be brought to reality by donning these shiny leathery costumes. 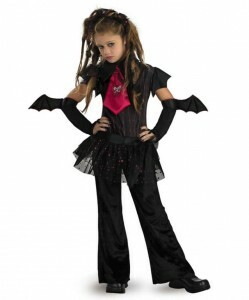 The glamorous black costumes are fit for wearing to Halloween or Christmas parties. 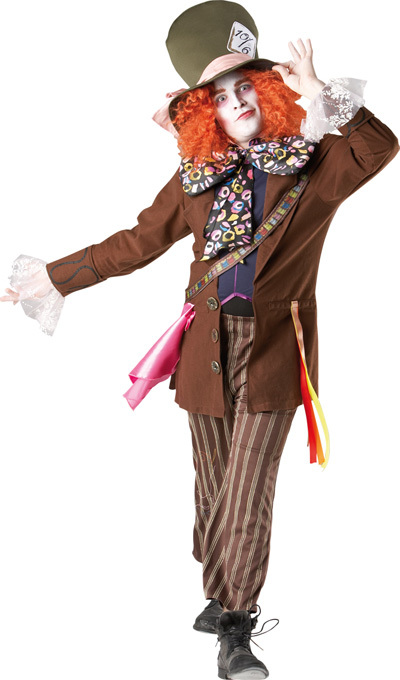 Ready for embarking on a joyride? Ladies, you can’t get enough of these bootylicious costumes. 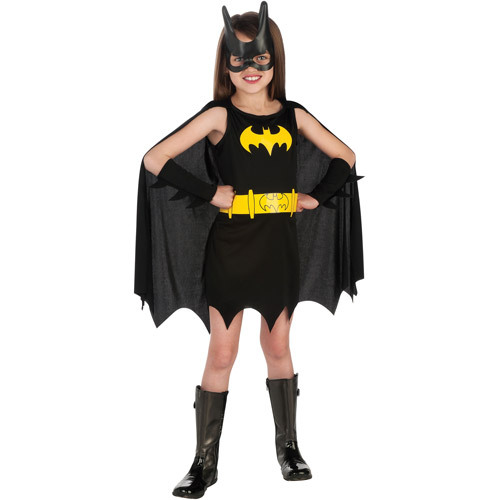 The yellow bat symbol at the chest, skirts with batwing hemlines, long flowy capes and matching eye gear make the costumes worth buying. 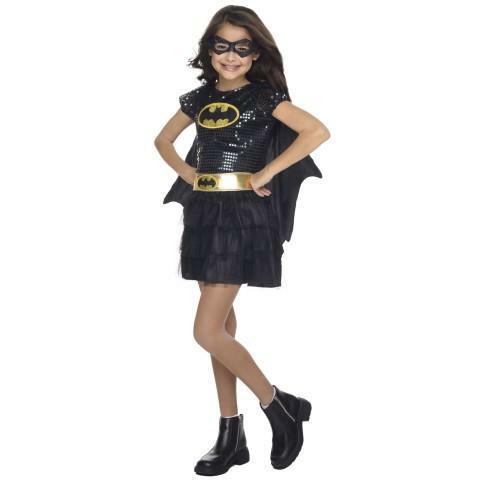 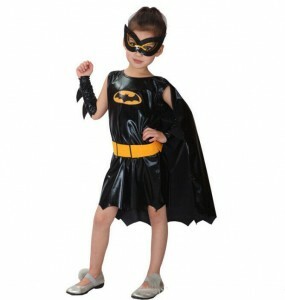 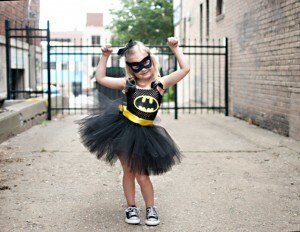 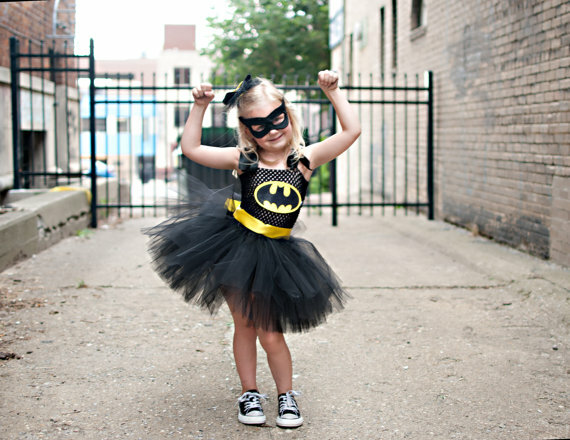 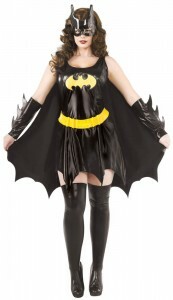 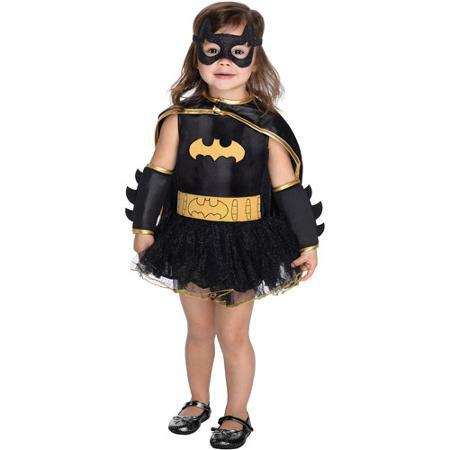 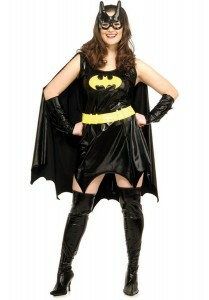 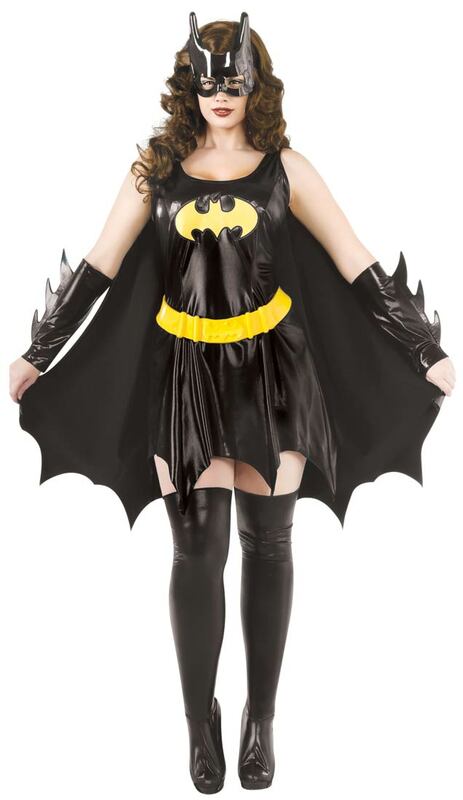 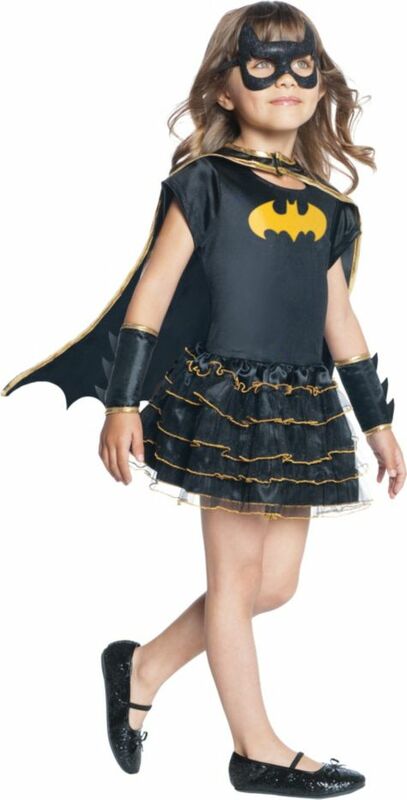 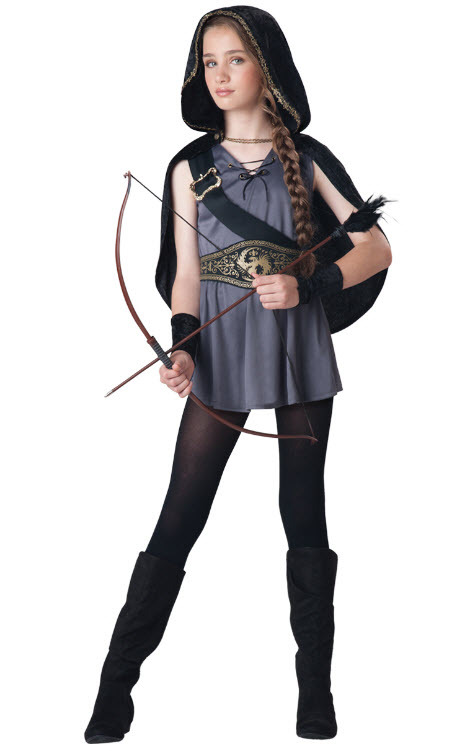 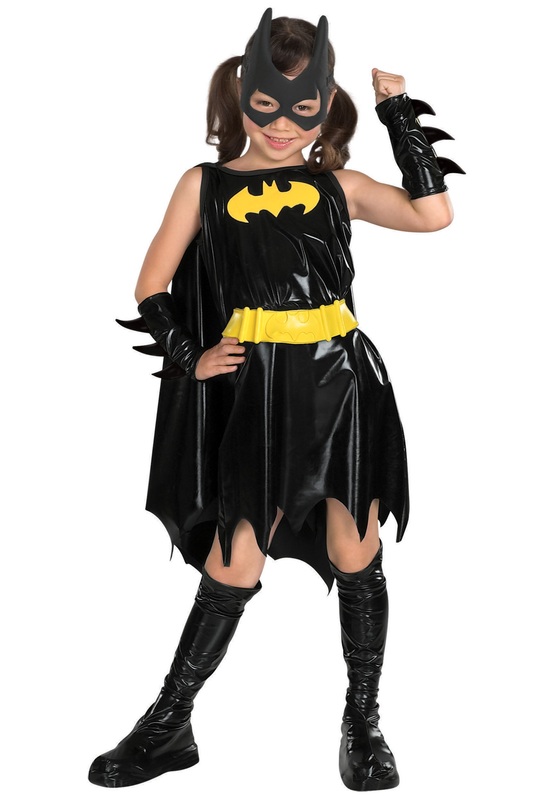 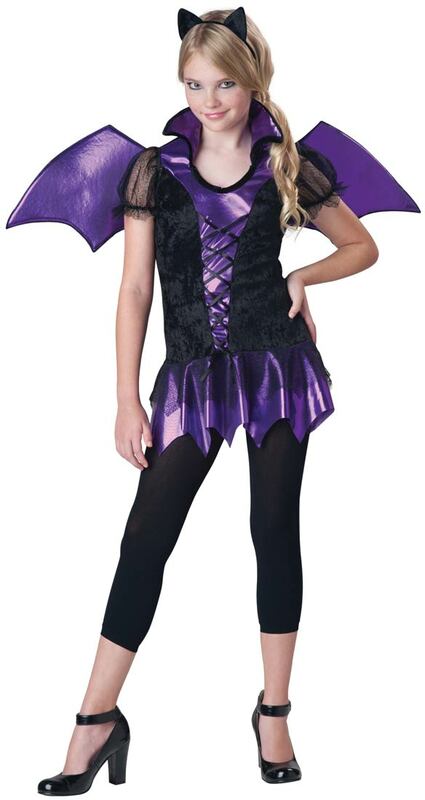 Let the kids play the protectors of Gotham city with these exotic costumes in black. 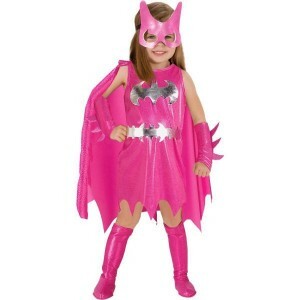 A pink costume enlisted here is different from the rest but high on the cuteness quotient.